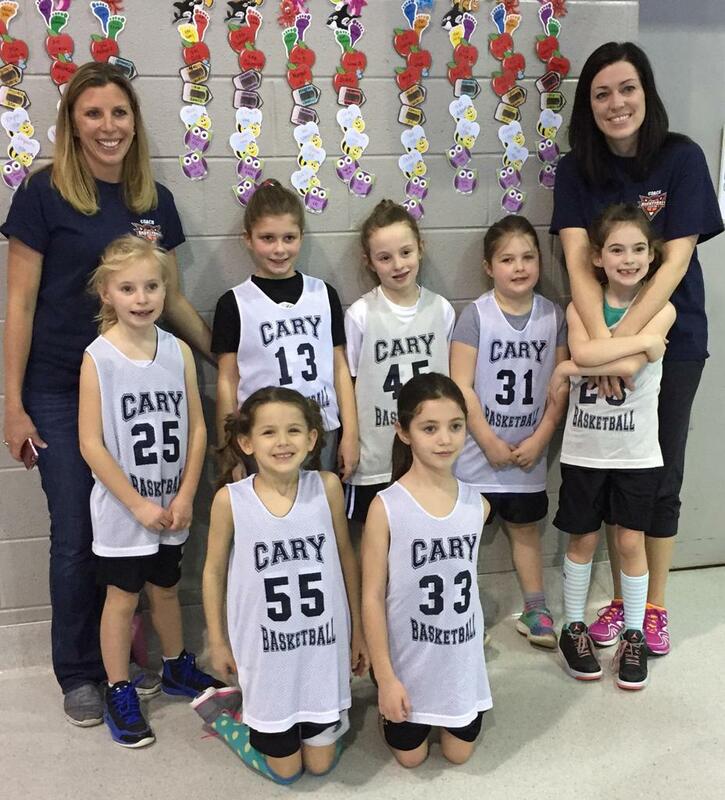 The Cary Basketball Association (CBA) was founded and has been run for the past 25 years as a "rec" or recreational league where kids of all ages and skill levels can have fun and play with friends. The CBA Rec leagues begin in Kindergarten (5 years old) and go all the way through high school. Registration begins in August and the season begins in December for K-4 and High School and in November for 5-8 leagues. Over the past several years, the CBA has also formed a "feeder" program starting for both boys and girls starting in 3rd grade and extending all the way through 8th grade. There are tryouts for these teams and typically those tryouts will be in mid-September and the season will begin in November. Interested in becoming a sponsor of Cary Basketball Association? Want to participate in your local community? Become a sponsor for Cary Basketball Association and support youth in your area.